Elite EMS is committed to delivering high quality first aid courses and offers a holistic approach to your first aid training needs. Being a first aider can be a daunting responsibility and accidents and illness can happen in the workplace at anytime. For this reason offering your staff the highest quality first aid training is very important. We offer a full range of first aid training courses at our premises and we also run ‘on site’ first aid courses at your premises or at a local venue of your choice. 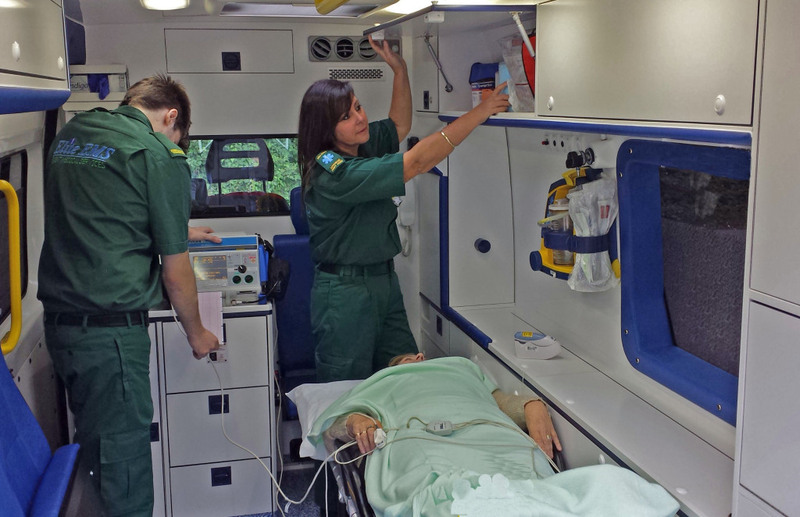 At Elite EMS our trainers are all active front line ambulance staff at Paramedic level or equivalent, providing real life experience. This approach provides a firm basis for course delivery and content. Fire Marshal and Fire Awareness courses are delivered by full time fire fighters, again giving their own real life experience to the course.